For generations, families have plowed the earth here, fished the waterways and abided by the slow rhythms of a sea island, and today this rural lifestyle continues, albeit with more residents and new neighborhoods. Johns Island is home to the Charleston Executive Airport and the ancient Angel Oak. Neighborhoods like The Preserve at Fenwick Hall, Grimball Gates and Headquarters Island, as well as freestanding farm or equestrian homes, attract those who savor a quiet, peaceful pace. Adjacent Wadmalaw Island and Rockville are equally lovely and more remote. 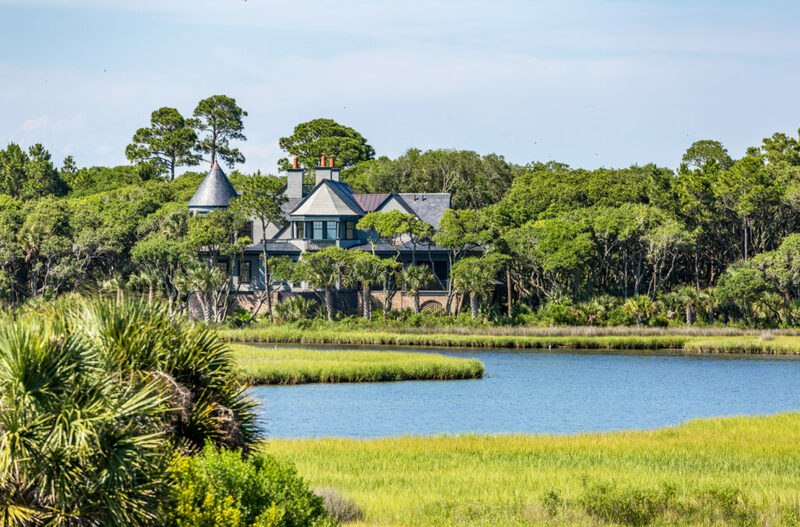 At the end of Johns Island are Kiawah and Seabrook Islands, renowned for world-class golf courses, luxury homes, beautiful stretches of uncrowded beach and fine dining and boutiques. Both islands have year-round and seasonal residents and a range of homes, townhomes and condominiums.